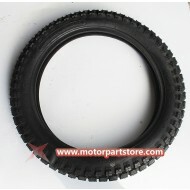 Thanks for your interest in the version of Dirt Bike Tires& Wheels . 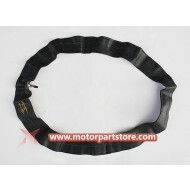 Our merchandise has good elasticity and high tensile strength. 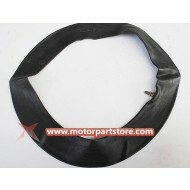 We only offer high quality merchandise for our customers Please have a look. 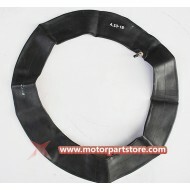 2.50-12 Front Tube for 50cc-125cc Dirt Bike. 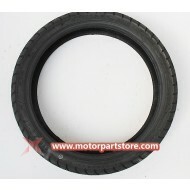 2.75-21 Tube for Dirt Bike. 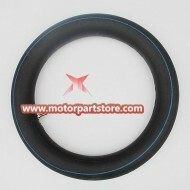 2.50/2.75-14 Tube for Dirt Bike. 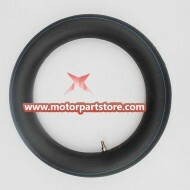 4.10-18 Tube for Dirt Bike. 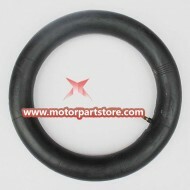 3.25-16 Tube for Dirt Bike. 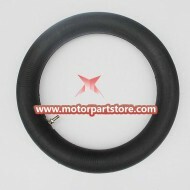 3.00-19 Tube for Dirt Bike. 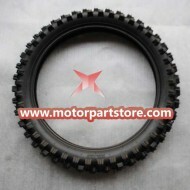 2.25/2.50-17 Tube for Dirt Bike. 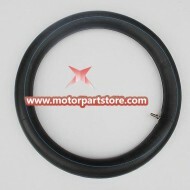 3.00-12 Tube for Dirt Bike. 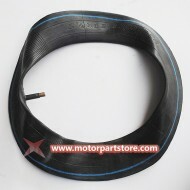 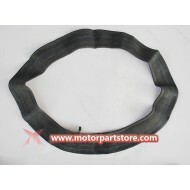 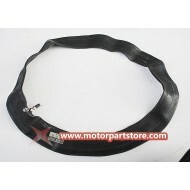 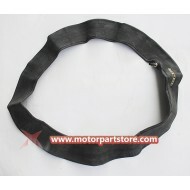 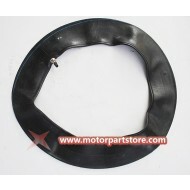 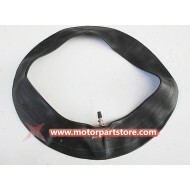 90/100-14 inner Tube for 50cc-125cc Dirt Bike. 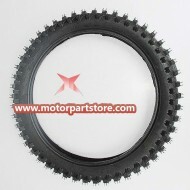 2.50-10 Front Tube for 50cc-125cc Dirt Bike. 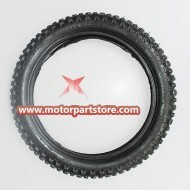 3.00-12 Rear Tube for 50cc-125cc Dirt Bike. 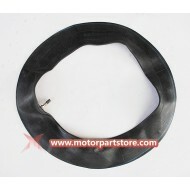 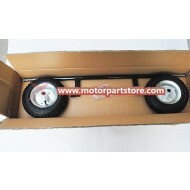 2.5-14 Front Tube for 50cc-125cc Dirt Bike. 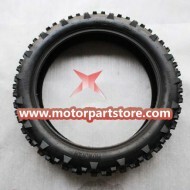 KENDA 70/100-19 Tire for Dirt Bike. 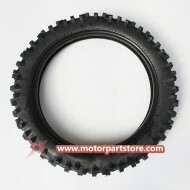 KENDA 110/90-16 Tire for Dirt Bike. 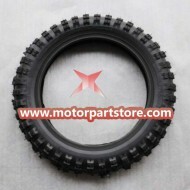 ENDA 110/80-10 Tire for Dirt Bike. 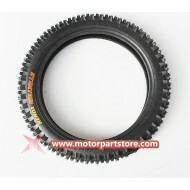 KENDA 3.50-10 Tire for Dirt Bike. KENDA 110/70-17 Tire for Dirt Bike. 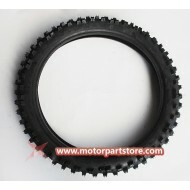 90/100-16 Rear Tire for 50cc-125cc Dirt Bike. 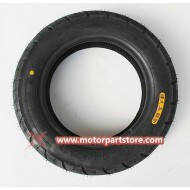 90/100-14 Rear Tire for 50cc-125cc Dirt Bike. 70/100-17 front Tire for 50cc-250cc Dirt Bike. 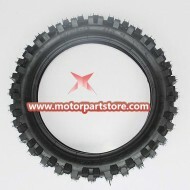 70/100-19 Rear Tire for 50cc-125cc Dirt Bike. 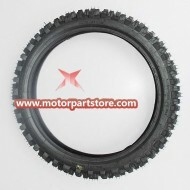 140/80-18 Rear Tire for 50cc-125cc Dirt Bike. 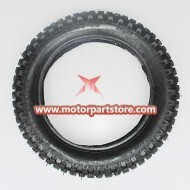 90/90-21 front Tire for 50cc-125cc Dirt Bike. 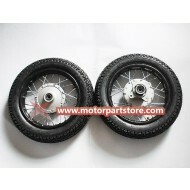 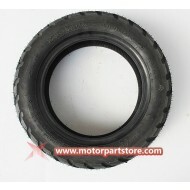 2.5-10 front Tire for 50cc-125cc Dirt Bike. 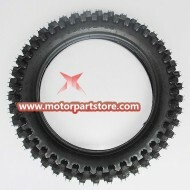 90/100-18 rear Tire for 50cc-125cc Dirt Bike. 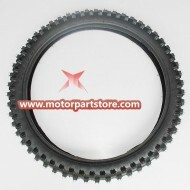 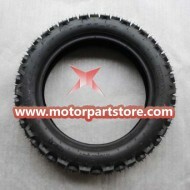 2.50-14 Front Tire for 50cc-125cc Dirt Bike. 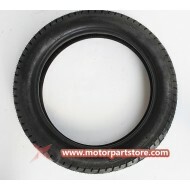 3.0-10 rear Tire for 50cc-125cc Dirt Bike. 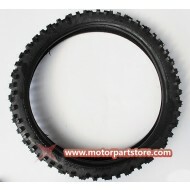 60/100-14 Front Tire for 50cc-125cc Dirt Bike.